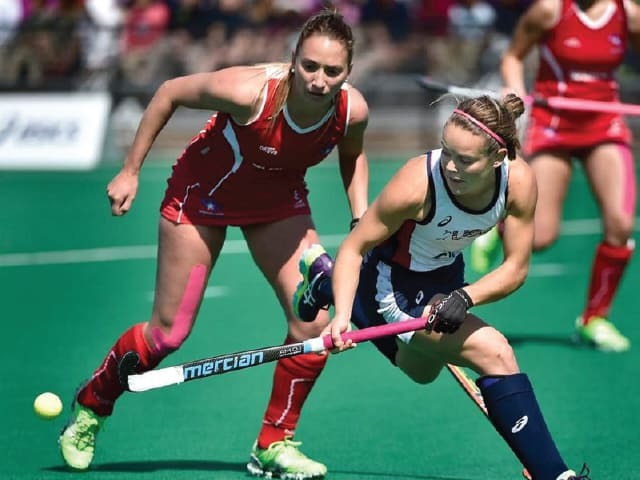 Mycro Sportsgear was founded in 1986. From the outset, major emphasis was placed on adopting the highest possible industrial standards within the R&D function. Over the years the helmet has developed and improved and is now the most popular helmet on the market. Our current helmet, is the 5th generation of equipment now available. The Mycro helmet is the lightest, safest and most comfortable helmet available. We were the 1st Company to reach the NSAI Safety Standards when they were first introduced. 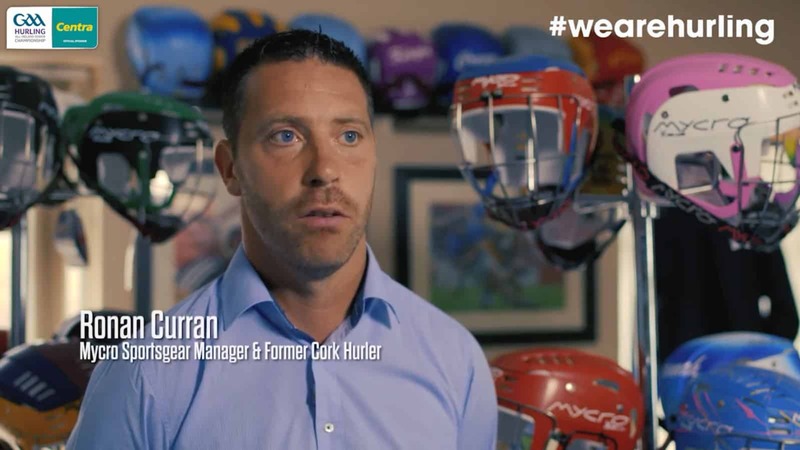 We manufacture the helmets in Ballincollig, Co. Cork using raw materials from local suppliers. We are a 100% Irish owned company. 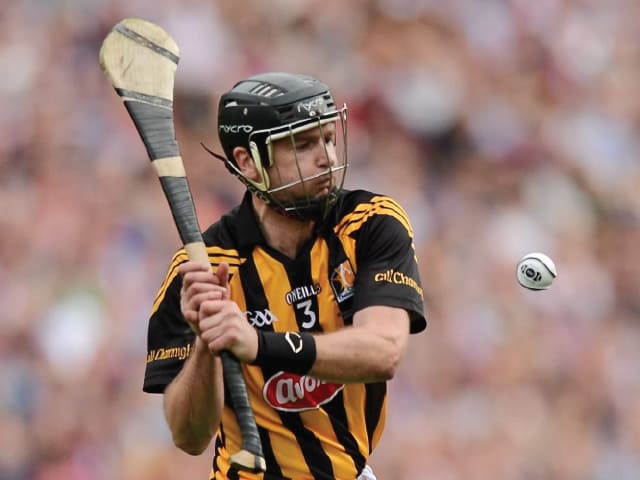 We are the biggest supplier of hurling helmets in Ireland. We have delivered helmets all over the world to places such as France, Hungary, Japan, Luxembourg, Australia, the UK and USA. 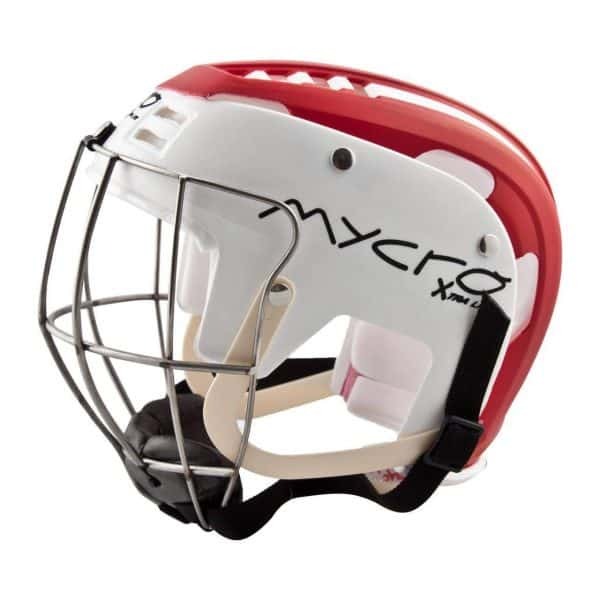 Mycro Sportsgear build strong, compact and comfortable hurling and camogie helmets using the latest technologies. ‘The comfort in the helmets are so good you barely realise you are wearing the helmet’. ‘I find it comfortable and stylish’. ‘They are lighter and safer than other helmets and the guard is designed with full visibility in mind’. ‘They’re a great fit, very comfortable and very safe’. ‘It’s the safest and most comfortable helmet on the market’. ‘They look better than other brands and are the safest helmets on the market’. ‘Aswell as being the safest helmet on the market, Mycro are by far the lightest and most comfortable. The faceguard design doesn’t impeed on the players vision which is very important. ‘It is comfortable and light. The bars don’t affect my vision’. 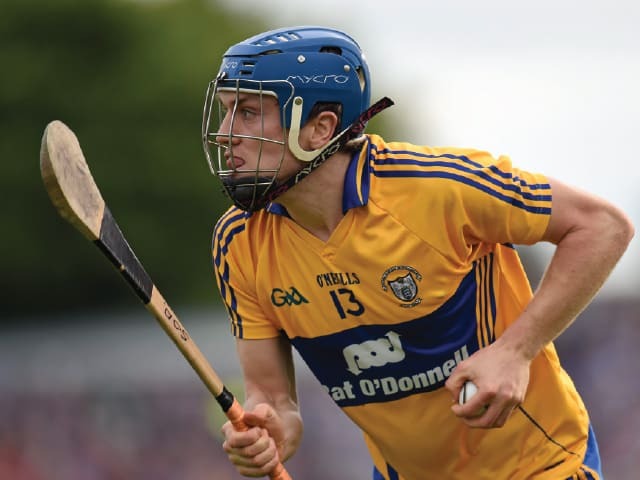 ‘It is good quality, comfortable and to be honest when I am playing a match I hardly notice I am wearing it’. ‘Safety, weight and design which is superior to any other’.